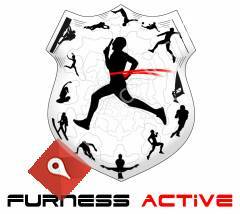 Furness Active helps everyone from adult fitness classes, personal training right through to professional athletes. Delivering speed, strength, conditioning and skills coaching to improve performance in any sport. 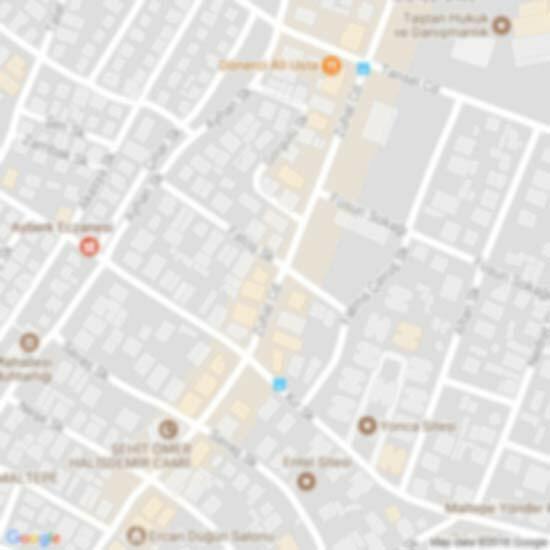 Currently offering fun, enriching classes for children of all ages as well as special packages painstakingly tailored to achieve specific results for a range of fitness goals.